CineFilipino 2015, organized and led by Unitel Productions and in partnership with the MVP Group of Companies, has extended the deadline for the submission of student and digital film category entries to July 15, 2015. 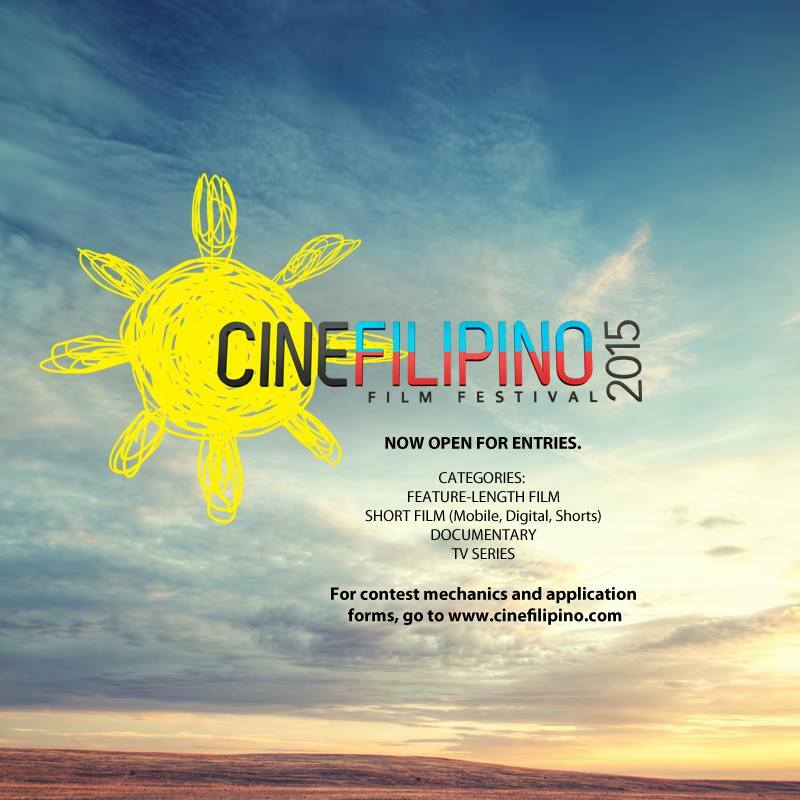 In addition to short film features that last from 5 to 30 minutes, this year’s CineFilipino now accepts entries for Mobile and Online Content categories which should have a maximum running time of 5 minutes. While only students can join the Mobile Content category, the Online Content category is open to everyone. “We included Mobile in the Shorts category in this year’s edition of CineFilipino to encourage students to explore mobile filmmaking. Through this, we want to encourage them that they can show their works to the world using only a decent smartphone to tell a captivating story,” said Madonna Tarrayo, Unitel Productions’ President and COO. The CineFilipino Film Festival aims to nurture Filipino talent by supporting quality, audience-friendly works of budding and established directors. It celebrates narratives that explore the Filipino identity and culture. In its first year, the Short Features category was won by then 22-year-old filmmaker Pamela Reyes with Ligaw, a film about a young couple’s love on an unusual New Year’s Eve. Since then, she has made a name for herself in the local indie film industry. Last year, her short film, Harvest, made it to the prestigious Cannes International Film Festival. “CineFilipino shows and recognizes quality works of budding directors as a way to encourage students and all those interested in filmmaking to think that they, too, can make good films,” Tarrayo said. A total of PhP26 million will be given in terms of grants and prizes to the finalists. 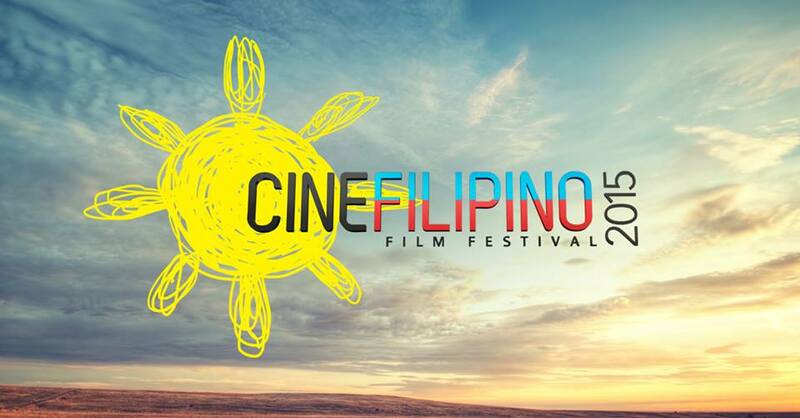 On top of this, young filmmakers will also have the chance to learn more and enhance their techniques from renowned industry veterans at CineFilipino training and workshops.